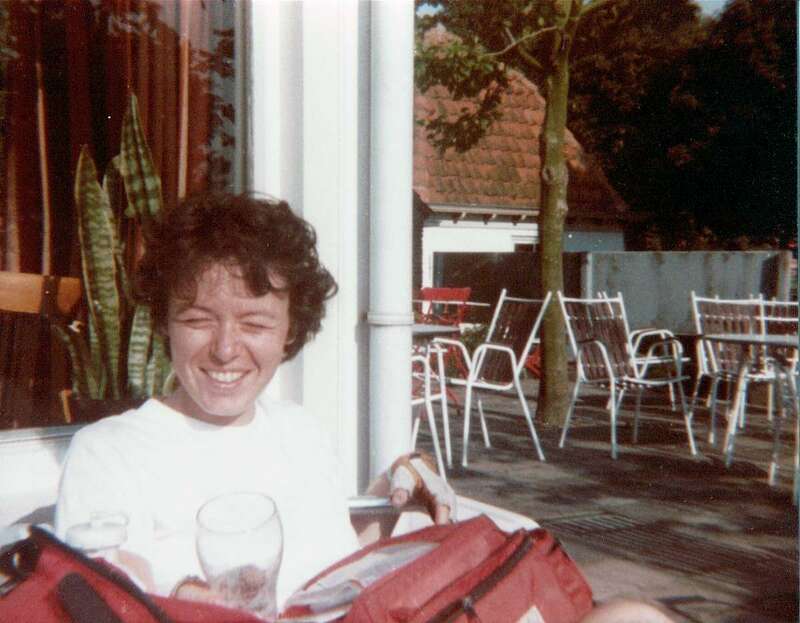 Thirty-four years ago, in my mid-twenties, I led a group of Rutgers University students on a 12-day bicycle tour of the Netherlands. 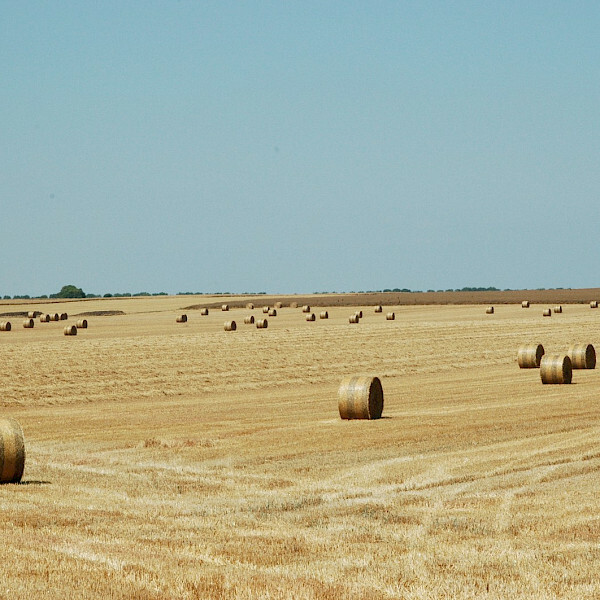 I had only cycled there once before, but based on the beauty of the countryside, the flat topography, the friendly people, and my youthful confidence, I managed to talk my boss into adding the trip to the University’s recreational offerings. 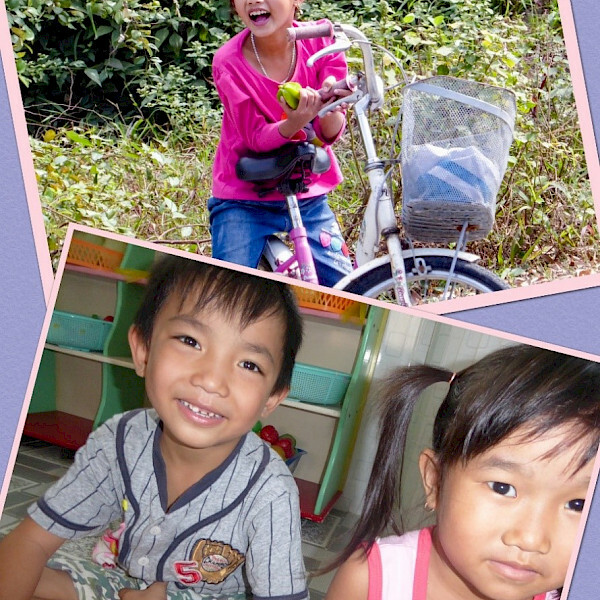 Now rapidly approaching the start of my sixth decade, I decided to return to a country that held such wonderful memories for me. But this time, I would travel with a bigger bank account, more comfortable accommodations, close personal friends as travel companions, and a tour guide! What would be different in 2016? I could only wait and see. Some things come to mind immediately. I will be paying for those sweet Dutch Stroopwafels with Euros and not Guilders. And getting those Euros will be as easy as putting my own bank account debit card in an ATM and not waiting in a long line to exchange my Thomas Cook Travelers checks. I will be using a GPS on my phone, should I stray off the path, not having to fold and unfold a large scale ANWB map at every fietspad (bike path) intersection. I won’t be wasting film on poorly-composed photos now that I have a digital camera. And better yet, I don’t have to wait to see my photos. I can download them right to my IPAD and share with the folks at home immediately. So three decades later, I will appreciate how some things have changed. 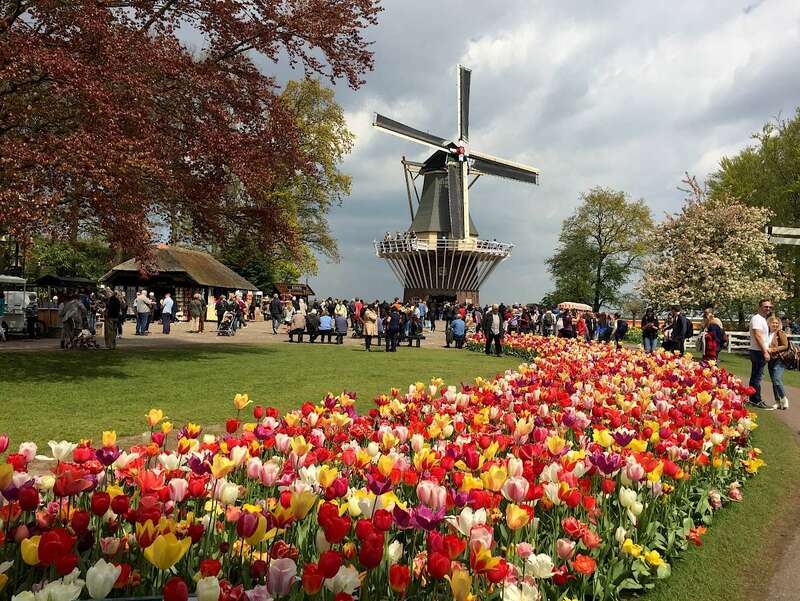 But what of Holland, the people, the windmills, the food? Before meeting the boat on Saturday, I met my traveling companions in Amsterdam for a traditional Indonesian Rijsttafel, a tasting feast of spicy dishes accompanied by a large bowl of rice, meant to be shared by many. The cuisine was delicious and the company delightful. We all talked about the week’s upcoming weather forecast, tulip viewing, the ship, and just catching up on life. We all agreed that sharing a Rijsttafel is a must when visiting Holland. Saturday morning, arriving at the barge, we were greeted by Arnold, our Captain and Reintje, his first mate. The barge was what I had imagined: large but still intimate; clean and comfortable. She would serve as our home away from home for the next 8 days. Mateusz, our chef, offered us cookies, tea and coffee, and we all settled in and met the other intrepid cyclists who would join us. There were eighteen in our group, ranging in age from 28 to 72. All were Americans, except for one couple from Canada. My days of roughing it in tents and hostels were over! 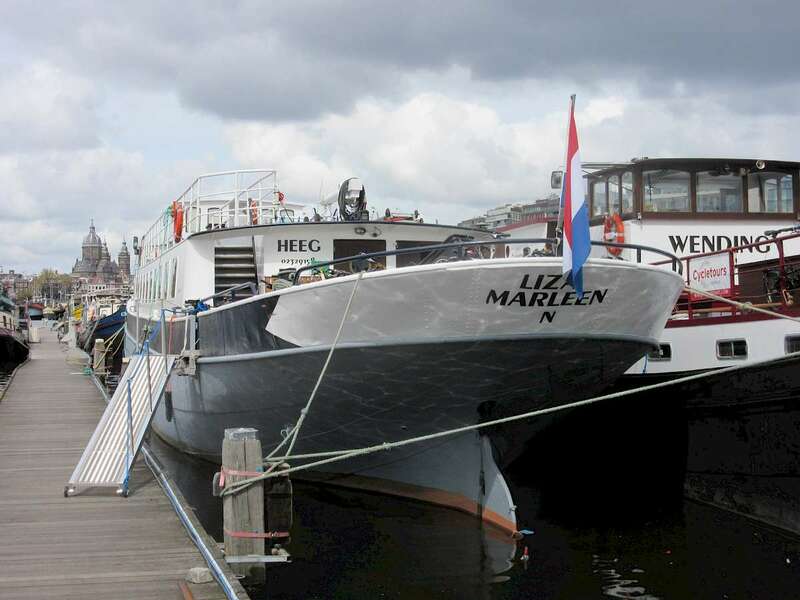 The Liza Marleen welcomed her guests with comfortable beds, private baths with nice hot showers, a well-appointed dining area and bar, and main cabin for dining and lounging. The self-serve bar was well stocked with reasonably priced beer and wine, although for those oenophiles who preferred bringing their own special bottle, the corking fee was fair. Wi-Fi on the boat was adequate enough to check emails and post the day’s activities on Facebook! On the top deck, behind the wheelhouse, we lounged for evening cocktails where it was a great place to take in the sights. For meals, our group of 7 easily fit at one table. Reintje, the first mate, served really as a Jill of all trades. She set a beautiful table, helped the chef in the kitchen and Captain Arnold on the deck. And speaking of food, we were all pleasantly surprised at what we experienced on the culinary front. 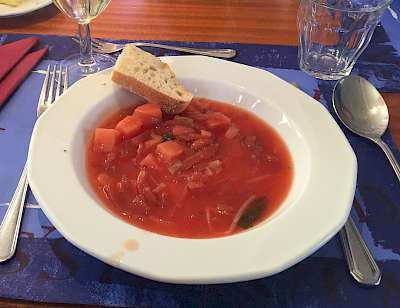 Our only expectation for food on this trip was that we would get breakfast and dinner on board and a packed lunch for our day of cycling. What we were served over the course of the week went way past our wildest dreams. 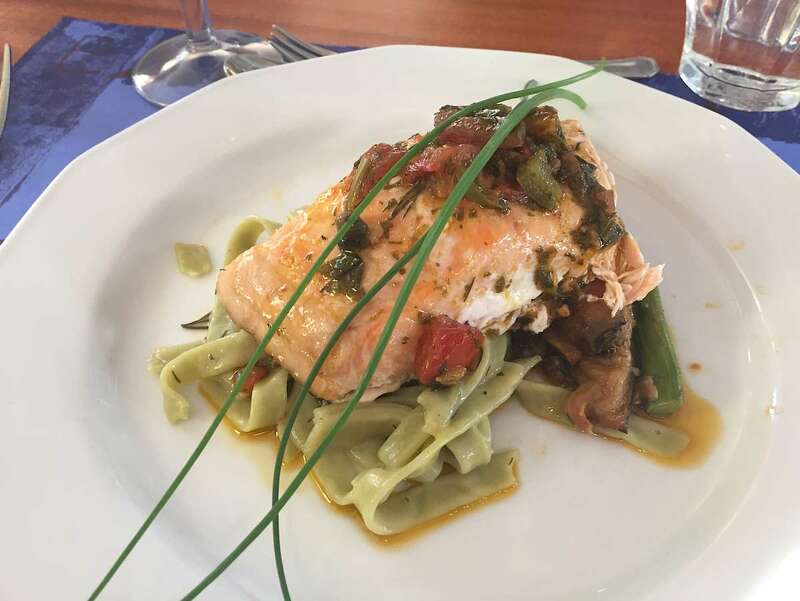 Our chef, Mateausz, used his imagination and skills to prepare a three-course dinner every night, breakfast each morning, and a variety of breads, meats, cheeses and snacks for us to put together and take with us every day for lunch. 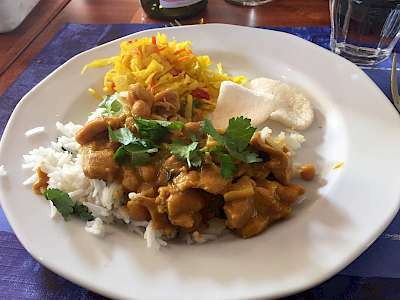 Dinners included salmon, beef goulash, a fish in Puttanesca sauce, chicken curry, and even a perfectly prepared duck breast with a cranberry orange sauce. 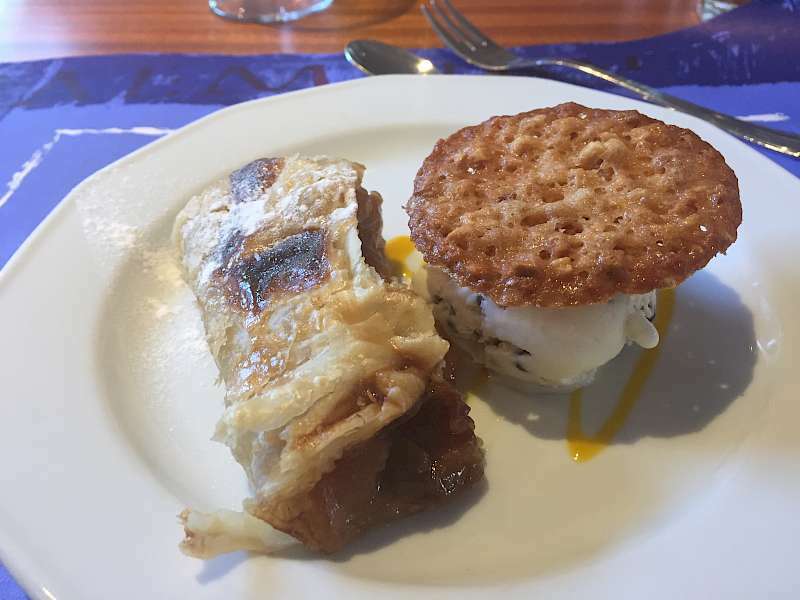 Mateausz wowed us with gourmet appetizers; the highlight for me was a goat cheese Brule with a caramelized fig, accompanied by a breadstick wrapped in thinly sliced and slightly salty Italian ham to dip in the warm cheese. Desserts were fabulous, although after overindulging in dinner, we had little room! Good thing we were cycling all day! 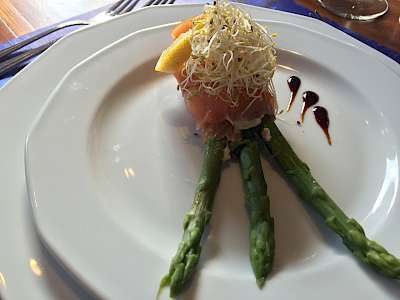 Fabulous food fit for the most discerning palate! Although you may travel on a bike barge tour self-guided, I made it easy on myself this time and elected to go on a guided tour. Mintje, our Dutch guide, took us safely through the countryside from Uithoorn to Gouda on our first real day of cycling. 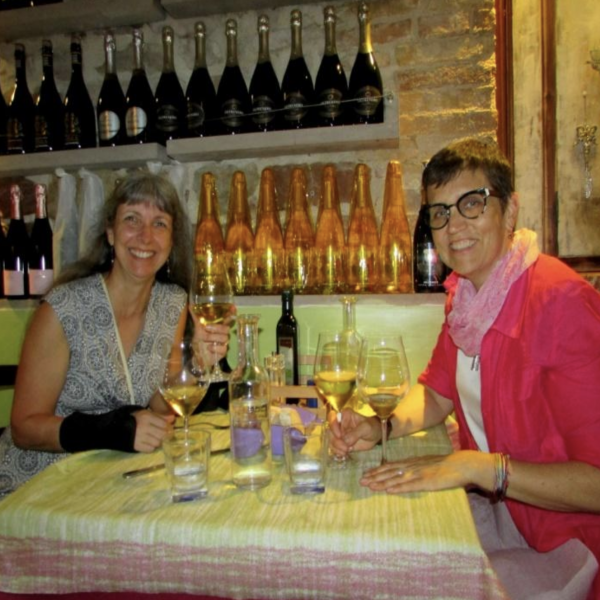 We rode through charming squares and visited a cheese museum. The bike paths remain, as in the past, well maintained and marked. 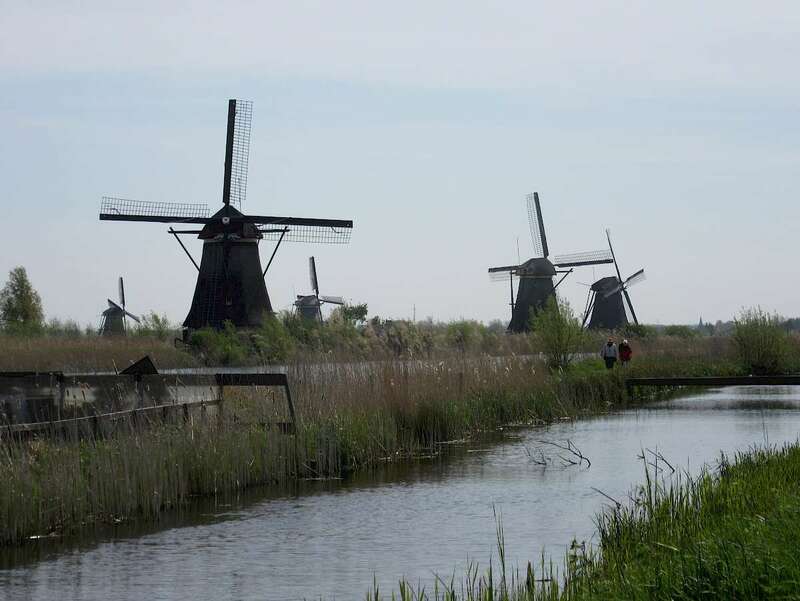 Day two, from Gouda to Kinderdijk we rode to see old working windmills dotting the landscape and learn about how the Dutch have controlled water for hundreds of years. Leaving the windmills, we headed to Rotterdam where we met the barge and sailed to Delft. Having a guide sure made it easy as we had to catch three different ferries over canals along the way. Unlike self-guided tours of old, there are now phone apps now that can give you point to point directions similar to Google maps. But a guide also ensures you learn about things unique to Holland, or wherever you go. This was true the next day where we continued on to Leiden via The Hague. Mintje took us to a fabulous 360-degree painting, “Panorama Mesdag”, which is a cylindrical painting over 14 meters high and 120 meters in circumference. We were all amazed that we had never heard of it and likely would have missed it if we had not had a guide. 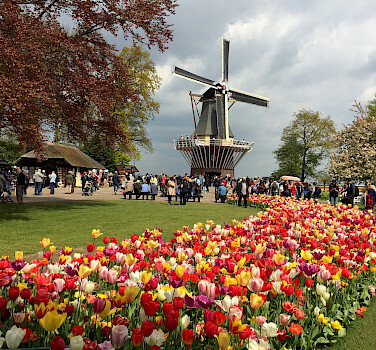 Wednesday, we took a break from cycling and toured the beautiful Keukenhof Gardens. 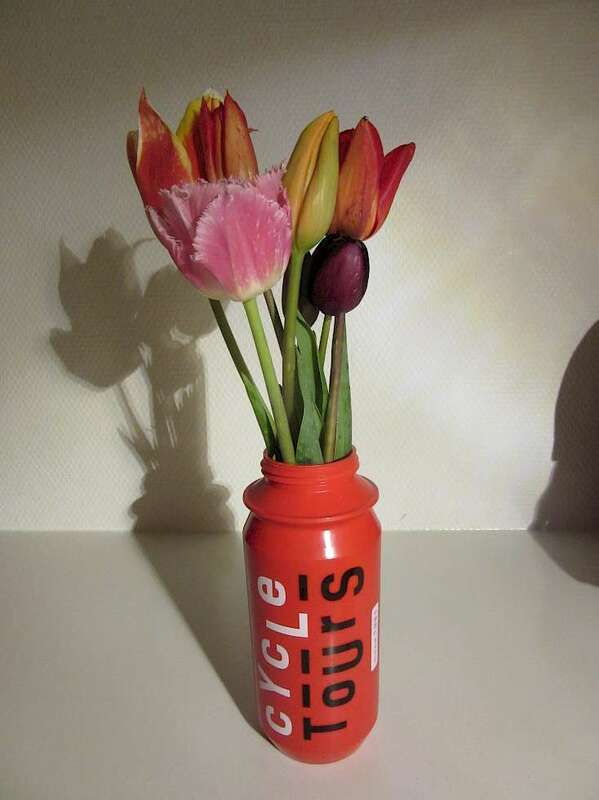 Thursday was a special day and the main reason I decided to return to Holland to cycle. Tulips, tulips, tulips! 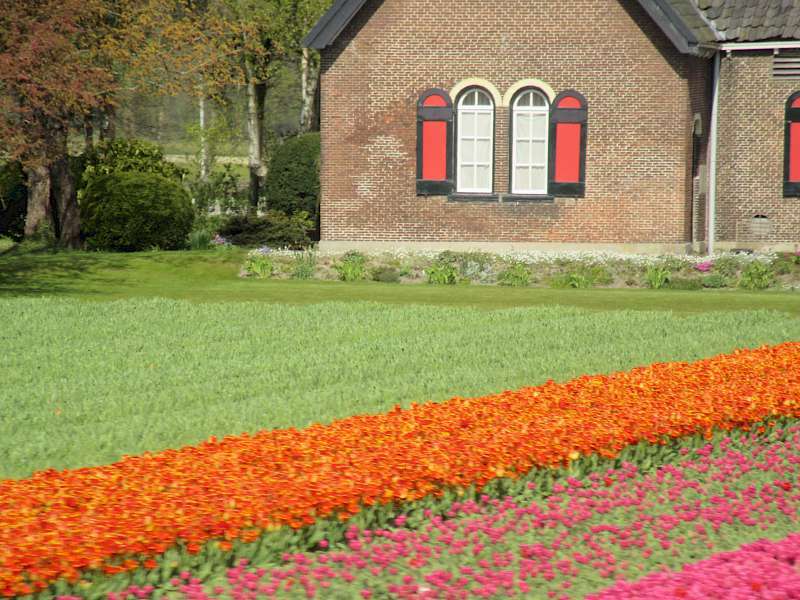 It took me three decades to plan a trip back to cycle through the tulips and I wasn’t disappointed. Lucky for us, our timing was everything, as we now had a color feast for our eyes as we cycled from Delft to Leiden. 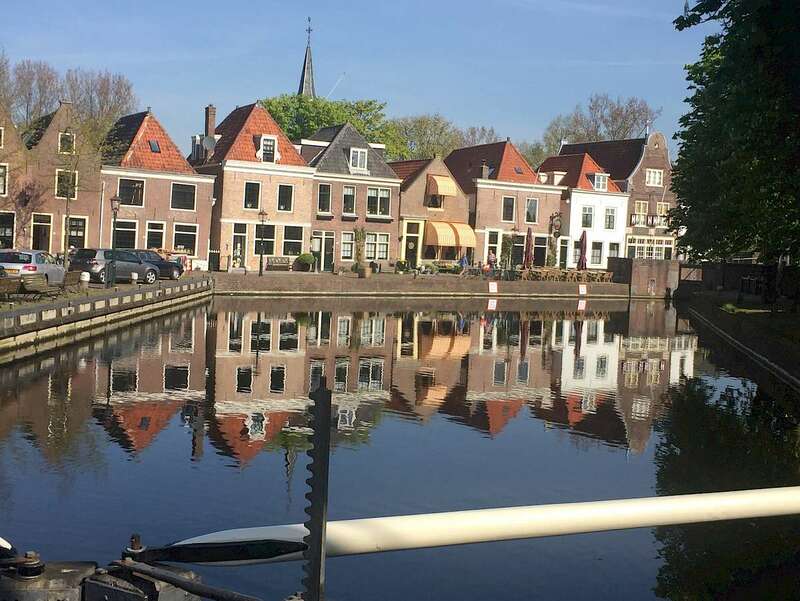 Our final day of cycling took us through pastoral meadows, the village of Spaarndam, home of Hans Brinker, and back to a ferry to safely take us back into Amsterdam. 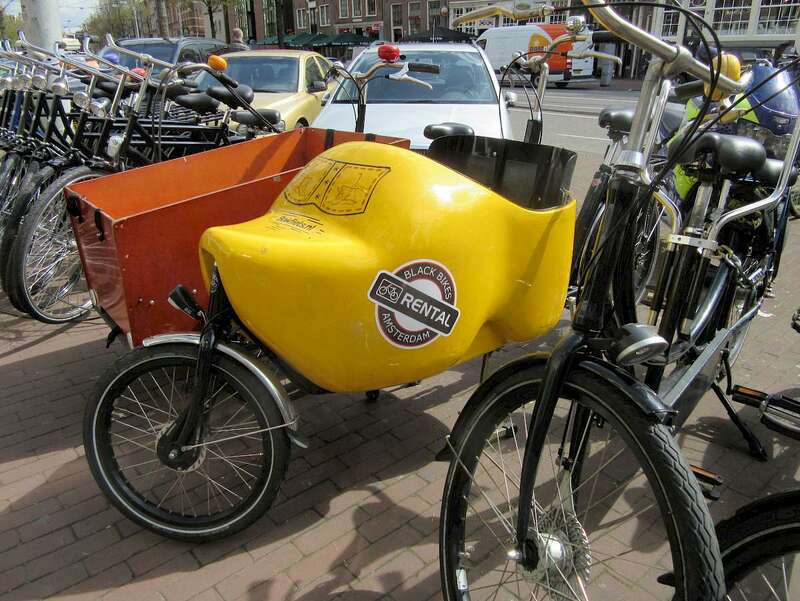 So, thirty-plus years later, I would still recommend Holland by bike. And Holland by bike and barge is the way to do it! 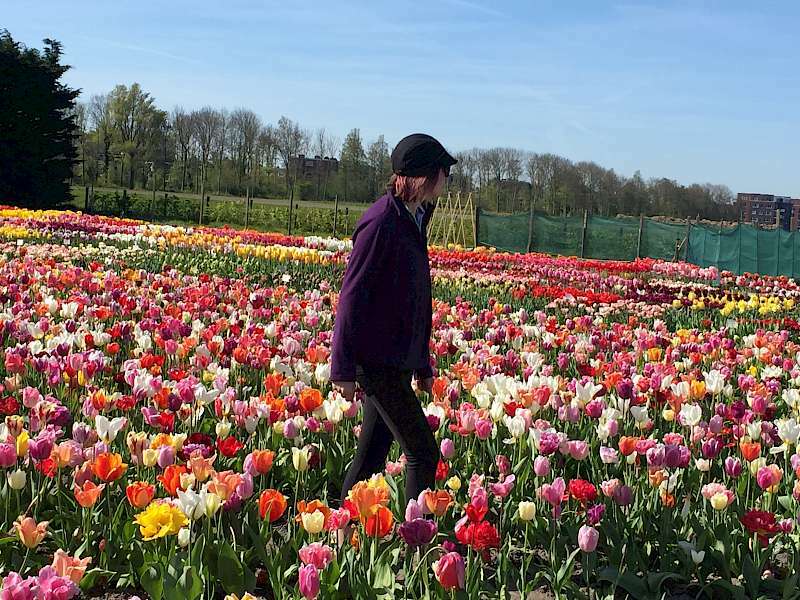 Explore Holland Southern Tulip Tour here. 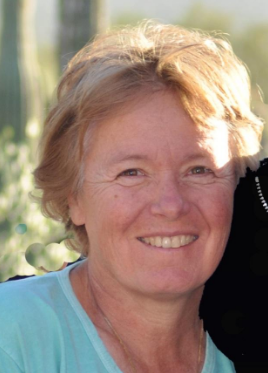 Peg Cass is an avid recreational cyclist living in Tucson, AZ. The trip looks awesome. 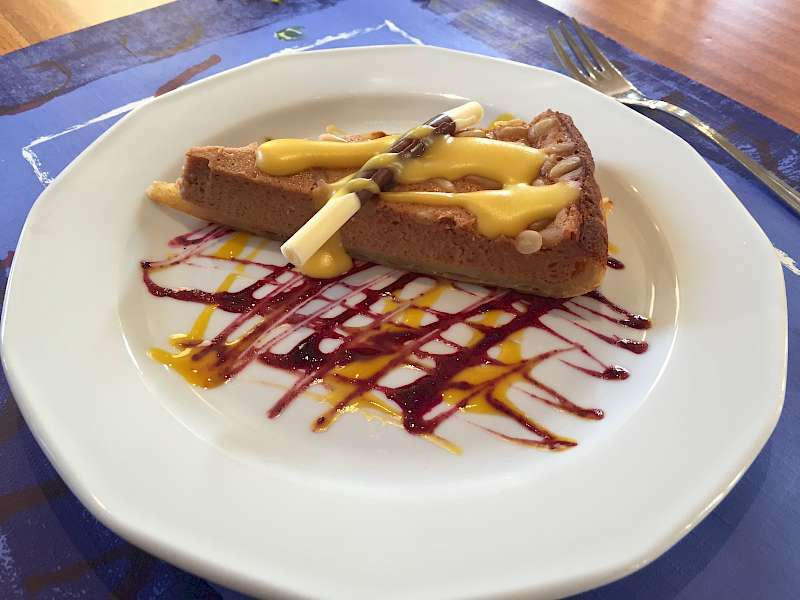 Loved the blog and the accompanying pictures - not just the scenery, but the FOOD as well.